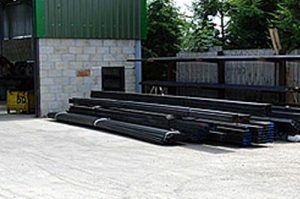 Fengate continually invests in its own business to ensure that we are one of the leading UK steel fencing suppliers. Due to our continued growth and expansion, we are pleased to offer an increased range of services from our new bespoke production site. This is reflective of our continual investment in our business to ensure that we offer our customers the best possible products and services at all times.